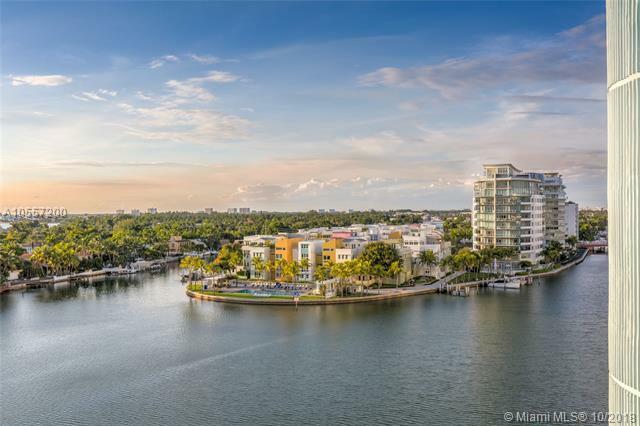 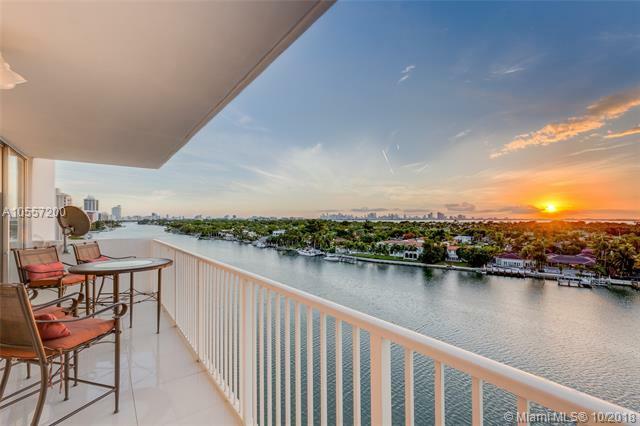 Regency Tower 2 Bedrooms, 2 Bathrooms 1,208 SF condo with magnificent views of the intracoastal waterway, islands, and inlets. 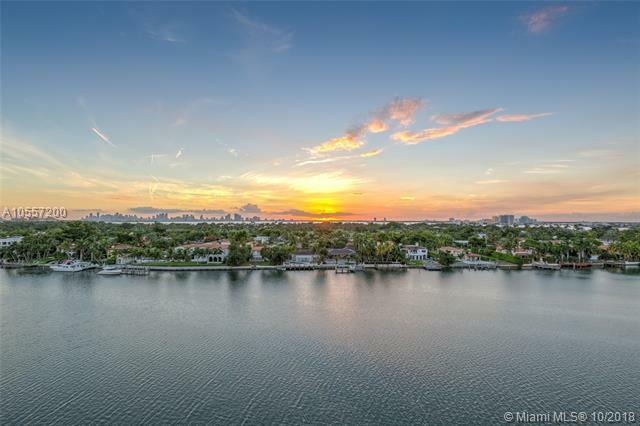 Spectacular sunsets and skyline views of downtown Miami as well. 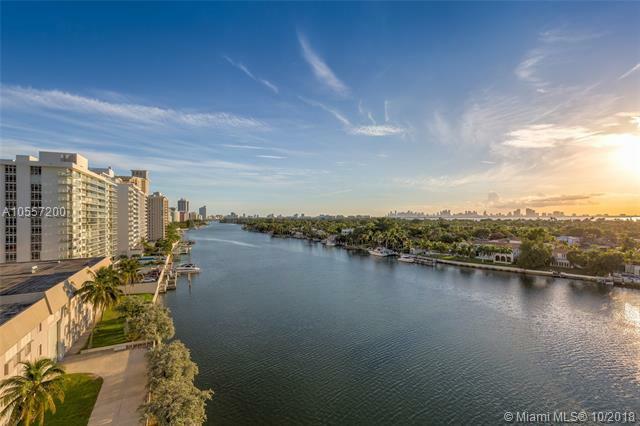 Lovely open plan condo, beautiful finishes, light and bright; 24 hour concierge, boat dock, community room, gym, heated pool, marina and private pool.